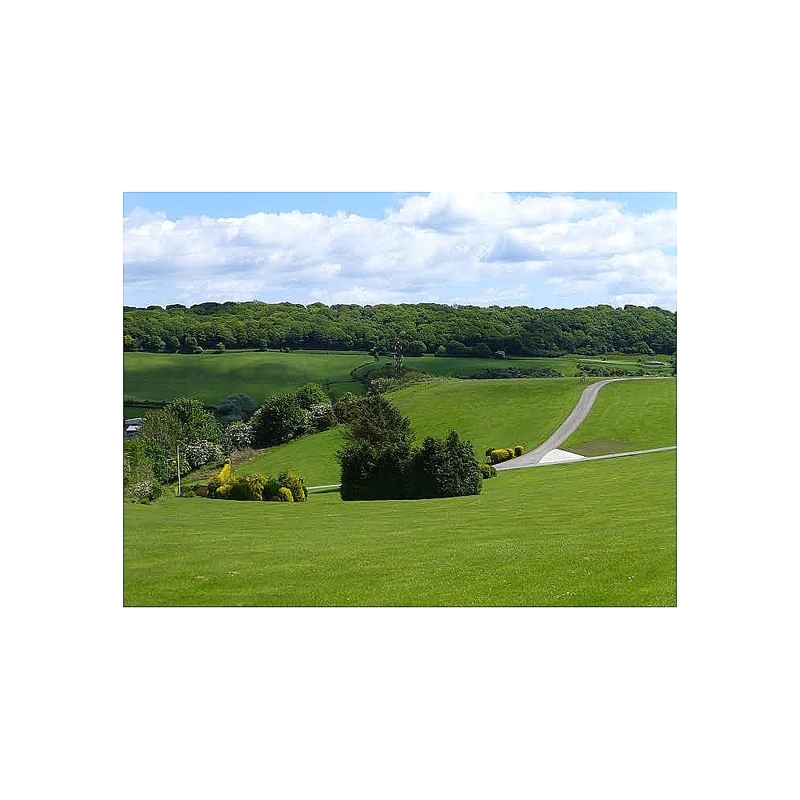 Welcome to Falsgrave, a family run static caravan site. 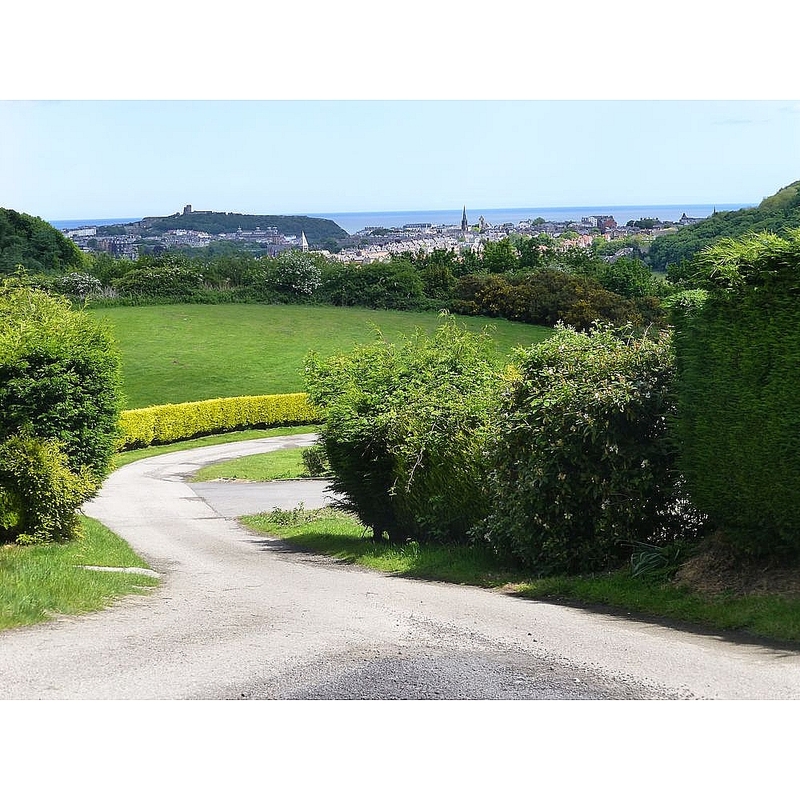 All the caravans are privately owned with fantastic views of the sea, town and the famous Oliver's Mount. Set on a hillside in 20 acres with a backdrop of woodland. Experience peace and tranquility, yet only a 5 minutes Drive from the seafront or town centre. There are a limited number of new and pre-owned caravans available. 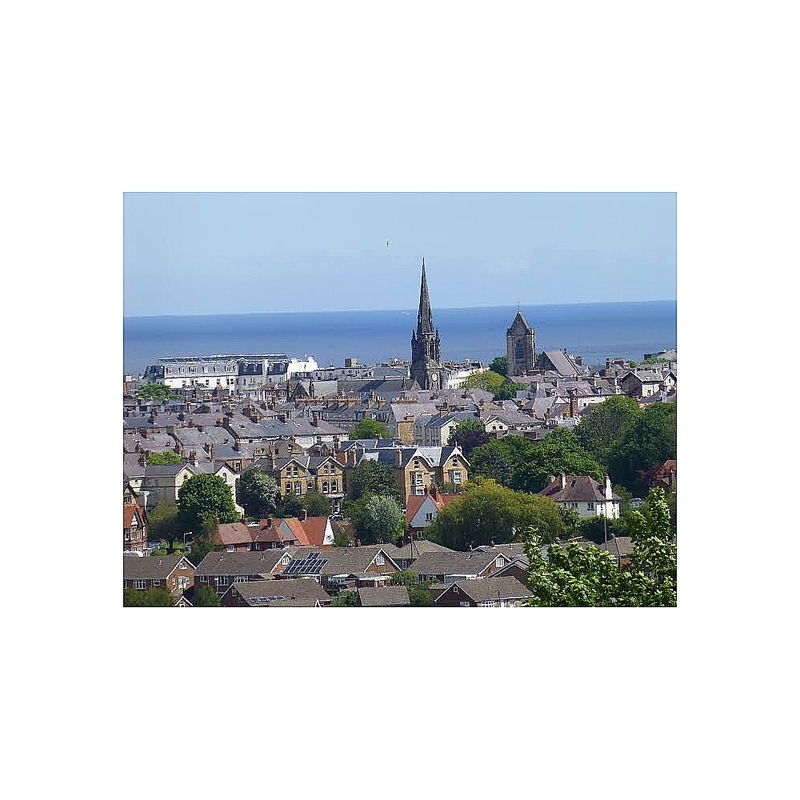 Please contact Bryan Hoole (Site Manager) 07720 216969 Scarborough is the perfect place for relaxing and enjoying all it has to offer. A day on the beach building sandcastles, clifftop walks. It also has a plethora of historic attractions such as the castle and is the resting place of famous author Anne Bronte. The famous Yorkshire coastal town offers twice as much beach as most holiday resorts, with its two bays (North / South), each with its own very different character - the South Bay which is associated with the Spa along the seafront and only a tram ride into the town, to enjoy a bit of shopping or a stroll along the Italian gardens. The North Bay is just a 20-minute walk around the glorious headland on Albert / Marine Drive coming to another beautiful beach. 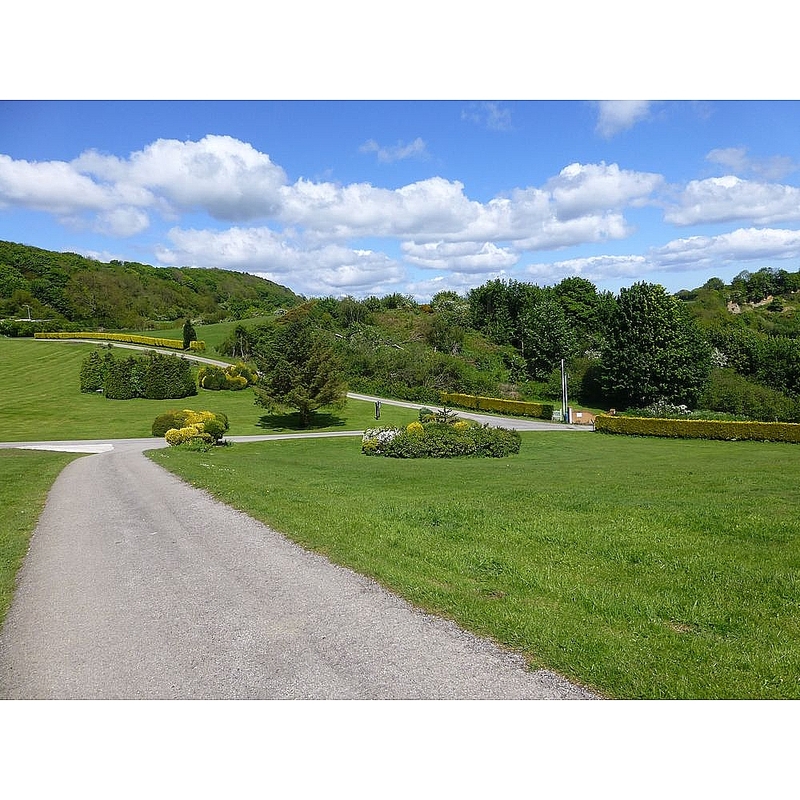 Peasholme Park is a popular choice to take a walk or have some fun rowing/ canoeing around the boating lake, not forgetting a visit to the Open Air Theatre or a ride on the miniature Railway to Scalby and the Sea life Centre. New water Park opening soon in Scarborough.